When your personal injury lawyer commences your claim for personal injury at court, they must bear in mind the value of the matter. 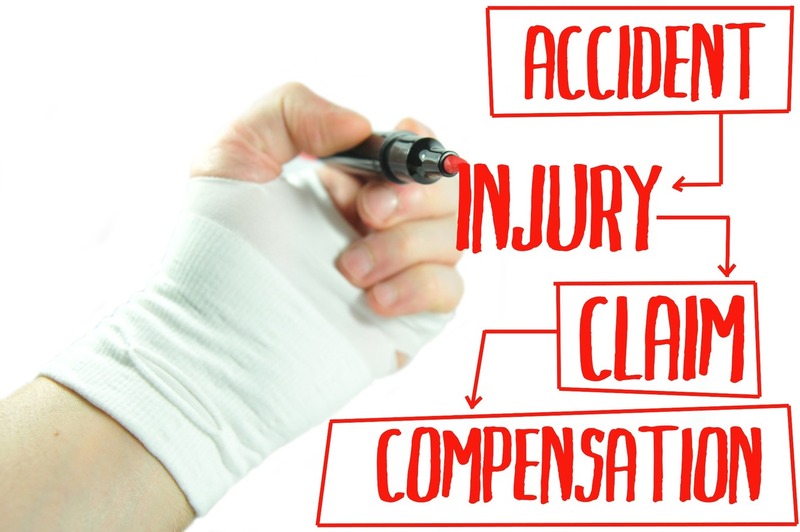 By this juncture, your legal team will be well aware of the value of your claim, and are obliged to inform the court, on Form N1, of the value of personal injury claim, and pay the commensurate fee, upon filing the Claim Form at court. Upon receipt of your Personal Injury Pleadings, the County Court serve a copy on the Defendant, or the Defendant’s nominated accident injury solicitors. The Defendant’s personal injury solicitors then have 14 days to acknowledge receipt of the Pleadings, with a further 14 days to file and serve a Defence to the Personal Injury Claim raised against their client, in the event that they have filed and served their Acknowledgment of Service to the court, within the specified 14 days. So, what if the ‘at fault’ party (now the Defendant), is seeking to defend the legal action against them? Even if they have previously admitted liability, the matter could proceed where the parties (the person claiming for personal injury, and the Defendant), cannot agree on the personal injury compensation payable to the Claimant. If the matter is defended, then the court will send a copy of the Defence to one of MG Legal’s personal injury solicitors, along with notice to file and serve an N181 Directions Questionnaire (for Fast Track and Multi Track Personal Injury Cases), by a certain date. Form N181, as found here, assists the court as it allows both sets of personal injury lawyers, to request the use of their respective expert’s reports, and to give the court Directions, by way of what they believe is required, before the matter proceeds to court. Example Draft Directions include such things as: the suggested track for the matter (in the case of a personal injury claim, your personal injury solicitor will request that the matter is Fast Track, or allocated to the Multi-Track, depending on the value or complexity of your injury claim). Or the request to use expert evidence- remember that as a Claimant for personal injury, your solicitor will have facilitated your attendance upon a medical expert, in order that a court-compliant medical report may be placed before the court, in order to prove that you were indeed injured, and secondly, to assist your local personal injury solicitor to place a value on your injury claim. Post receipt of the Directions Questionnaire, the court will review both solicitors’ proposed directions, and make an Order, progressing the matter to Trial. Although this may sound somewhat scary, MG Legal, your local personal injury solicitors in Lancaster, Preston and Garstang, can advise that most personal injury claims settle well before Trial. Much of the Defendant’s personal injury solicitor’s posturing is because they work for huge insurance companies (see the writer’s blog on insurance costs here..), and are too overworked to seek the insurer clients instructions as quickly as they actually should. This can cause delays, and is one of the writer’s biggest dislikes of huge, impersonal personal injury solicitors. From Allocation to the date of Trial, the courts like to keep a period of around 6 months. So, if your personal injury claim was allocated to track on 1st February, you’d be expecting the matter to be in your local court, in this area, that would be Preston or Lancaster, by July at the earliest. Trust the writer when he says that our team of personal injury lawyers in our Preston, Garstang and Lancaster all do their utmost to settle matters during this 6- month- period. It is usual for the Defendant’s local personal injury solicitor, to attempt settlement post receipt of your signed and dated witness statement. One of MG Legal’s personal injury solicitors will, with your assistance, draft your statement, and serve a copy on the Defendant’s personal injury solicitors, simultaneously with the Defendant’s service of theirs upon our offices. And then we wait.. actually, we don’t wait: MG Legal’s team of personal injury lawyers, at whichever of our offices you chose to instruct, from our solicitors in Lancaster, or expert injury lawyers in Longridge, will be trying to settle your personal injury claim, and on the best possible terms for you, at every juncture possible. If you’re looking for first-class service, from a personal injury solicitor in Preston, with a success rate in excess of 99% (and ALL on a NO WIN NO FEE) basis, then look no further. MG Legal. You’re local personal injury solicitors.